A warm welcome to the “Garden Club of Celebration. Inc” website. If you enjoy gardening or just have an interest in plants, flowers, wildlife and the environment, live in Celebration, come and join The Garden Club of Celebration. The Club was founded in April 1997 and has met on the third Wednesday of each month between September and May ever since. We have over one hundred members of all ages, both men and women. Our meetings are fun and enjoyable with a wide variety of topics for our program, anything from container gardening to advice on what you can bring back from abroad. Our meetings are held in Heritage Hall at 9.00am and begin with social time, enjoying a drink and refreshments provided by our wonderful refreshment committee. A short business agenda and our program follow this. Please see the “schedule of events” for the monthly meeting dates as they may vary. During the course of our year, we organize trips to various places of interest within driving distance. 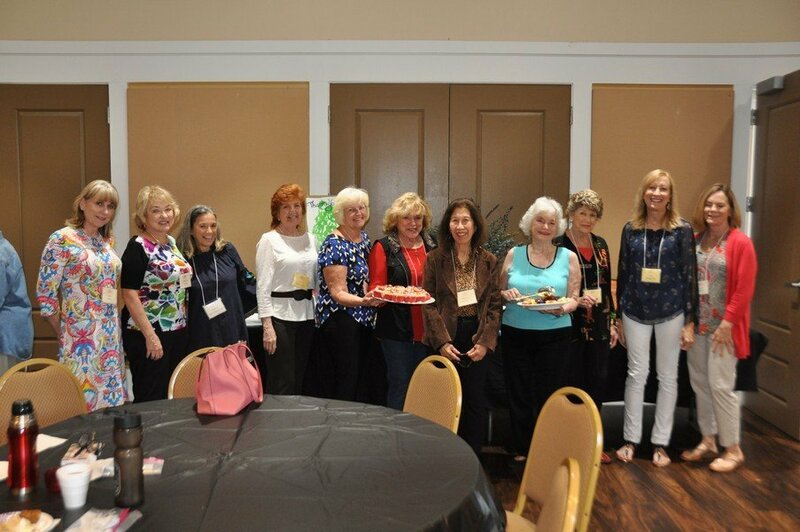 We have a Holiday luncheon in December and a Spring luncheon in late April or May. Membership is open to all present and former residents of Celebration – see our membership section for further details about joining our Club. 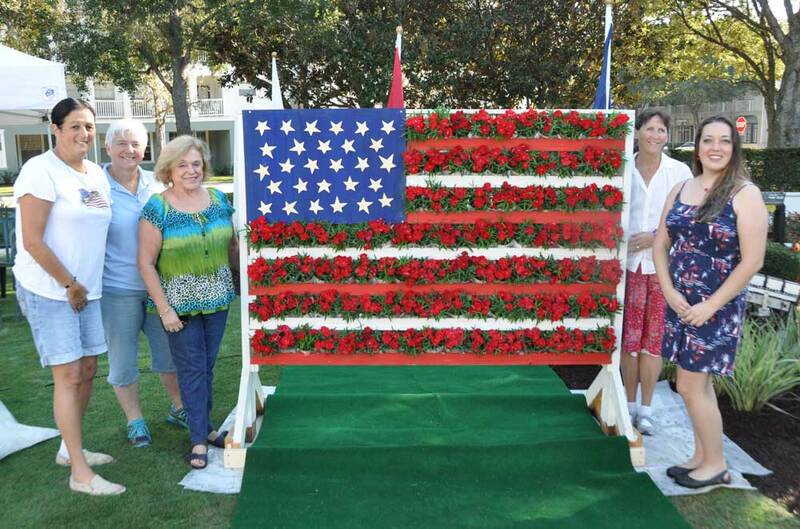 The Garden Club of Celebration is a non-profit 501c3 organization. Throughout the year we raise funds for scholarships for graduating Celebration High School students who are going to study a science related subject. – see our scholarship section for more details. We also support a wide variety of charities and educational organizations within Osceola County. See our recent donations in the community section. Twice a year in March and October, our Garden Club sells pine straw to the community. This sustainable mulch is wonderful for your garden, a much better alternative to pine bark. – see our pine straw section for more details. 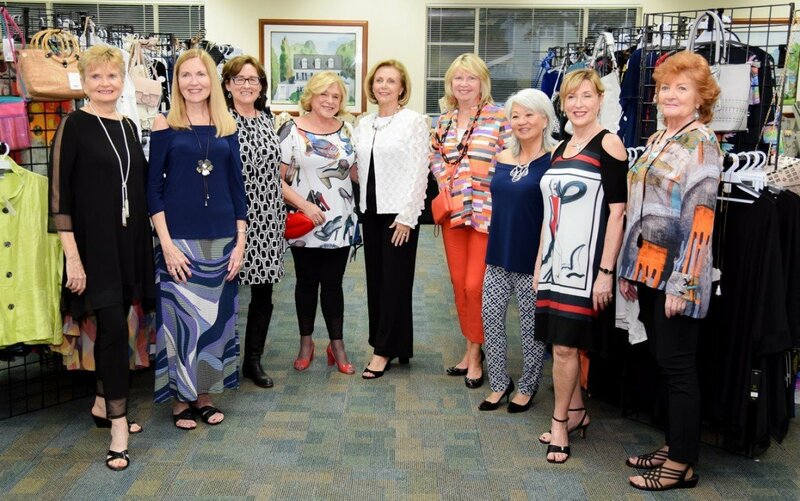 We organize a community Fashion Show in February where a local retailer showcases her garments, Garden Club members enjoy being models for the event. It is a fun evening with vendors, raffles and an opportunity to buy the clothing and jewelry. In September 2011, the Plant Guide was re-designed by David Alesbury increasing the selection of plants available for Celebration residents to use in their landscape. It was incorporated into the design guidelines for ARC and available on-line in five sections. Within each section the plants are listed by botanical name, common name, minimum size at installation, where it can be used and its water needs, growth rate, light range whether it attracts birds, butterflies or hummingbirds and a brief description. Garden Club has worked with the Celebration Residential Owners Association (CROA) in the development of the plant guide for the community. Click here to go our member’s section (password required).